Founded in 1988, DC Enclosures has become the leading sunroom and pool enclosure builders in Georgia. We are a family owned and operated business holding a Residential Light Commercial Contractor License (RLCO001864). Known for providing custom solutions tailored according to your budget and requirements, we have the expertise backed by years of experience. 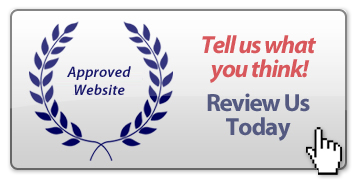 We have been in the business for 30 years, and we have a long list of satisfied commercial and residential clients to prove it. Over the years, we have expanded our product list from sunrooms and patios to Conservatories, Solariums, and Pool Enclosures. 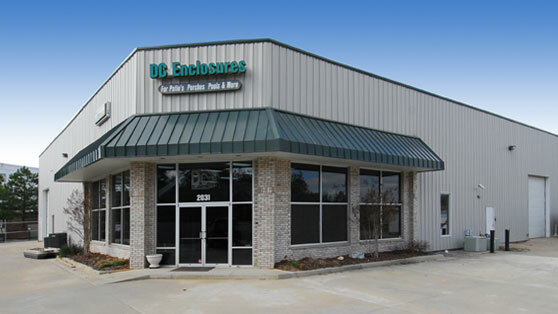 In order to maintain a competitive edge, we have a wide variety of styles of enclosures to chose from. As a leader in our industry, our mission is to deliver cost-effective, eco-friendly, and functional solutions while complying with industry standards and best practices. We make every possible effort to deliver a satisfactory solution and the best value to our client. We help consumers make a more educated decision and smarter choices that can prove beneficial for them as well as the environment. In short, we help our customers live their dream. To learn more about what makes us the best option, call 770-514-7019.